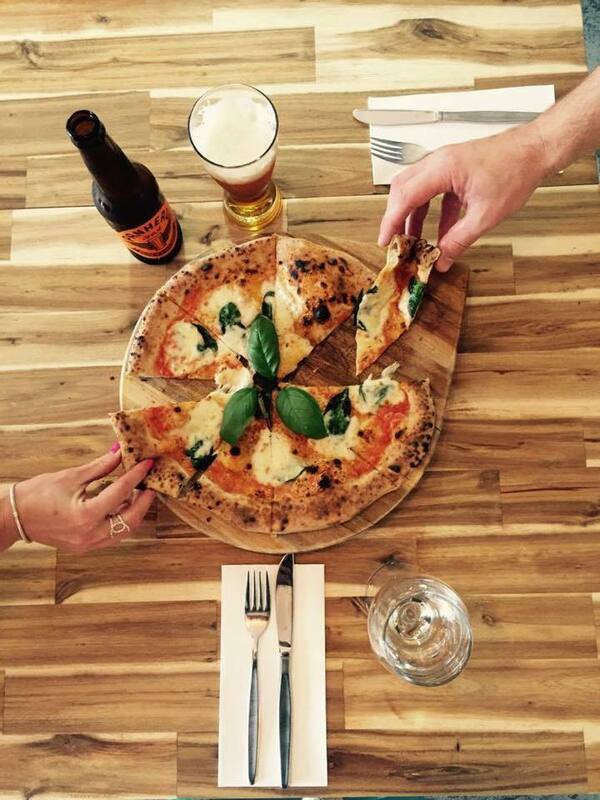 Enjoy a true wood fired Italian style pizza along side the one of the best beaches in Taranaki. We are not just a pizza place. 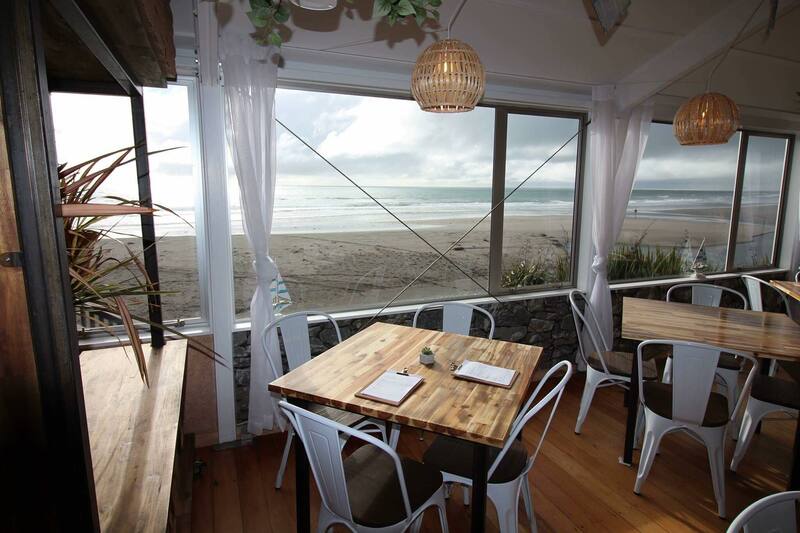 Try our bistro style menu sourced from local purveyors using only the best seasonal food that New Zealand has to offer. Great service, delicious food and that view .....nice! 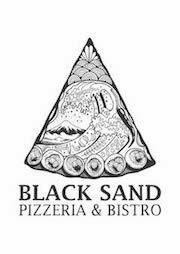 Thank you Black Sand we will be back....again! One of our favorite spots. 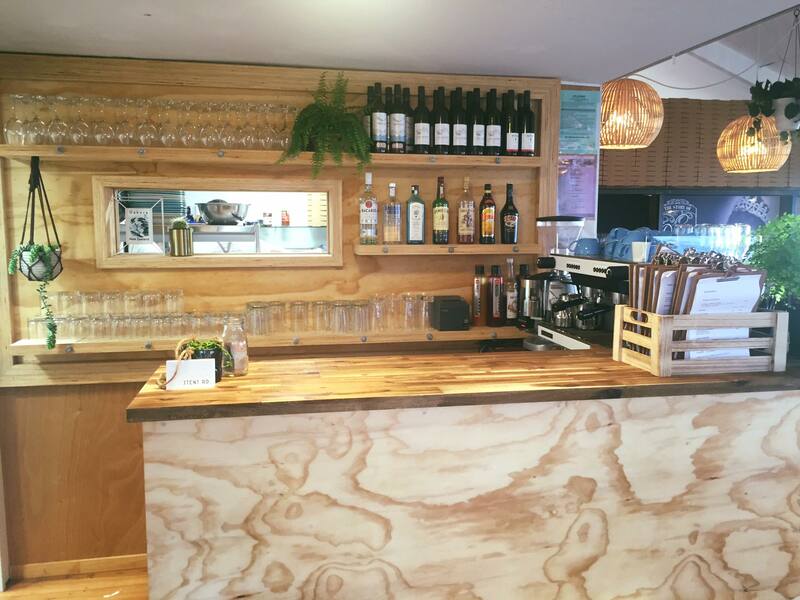 Fantastic family friendly restaurant with great food and service. Relaxed environment, very helpful and pleasant staff and as always nice food. It's so good to have a place like this basically on my doorstep to come to. I love it, lovely food and atmosphere. Great position by the sea. 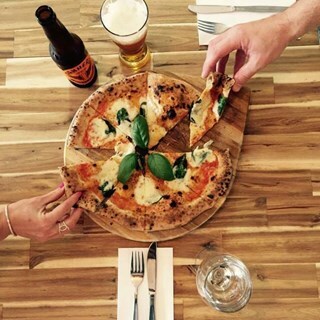 Relaxed atmosphere and brilliant pizzas. Some of the best! A beautiful spot to sit, relax and enjoy great food and great service! Great food and top location.